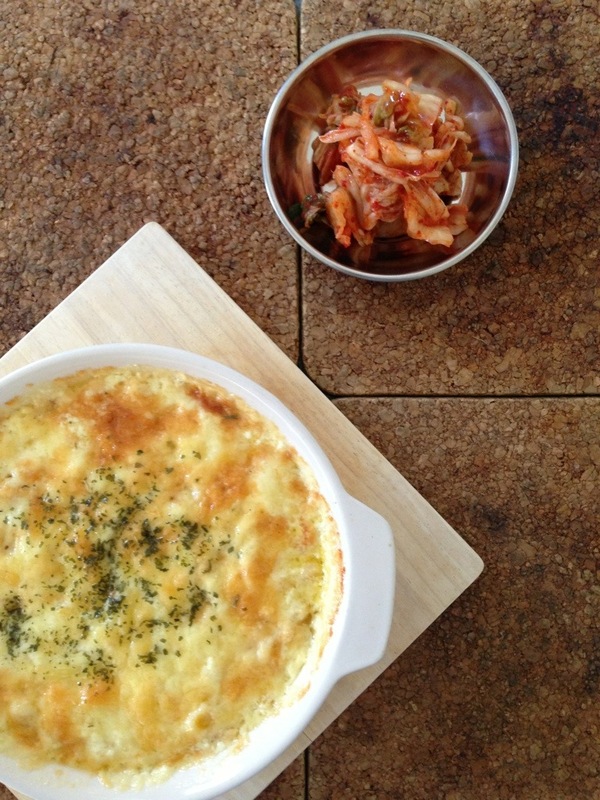 I went to a Korean restaurant a few days ago and we ordered a dish called Cheesy Corn. 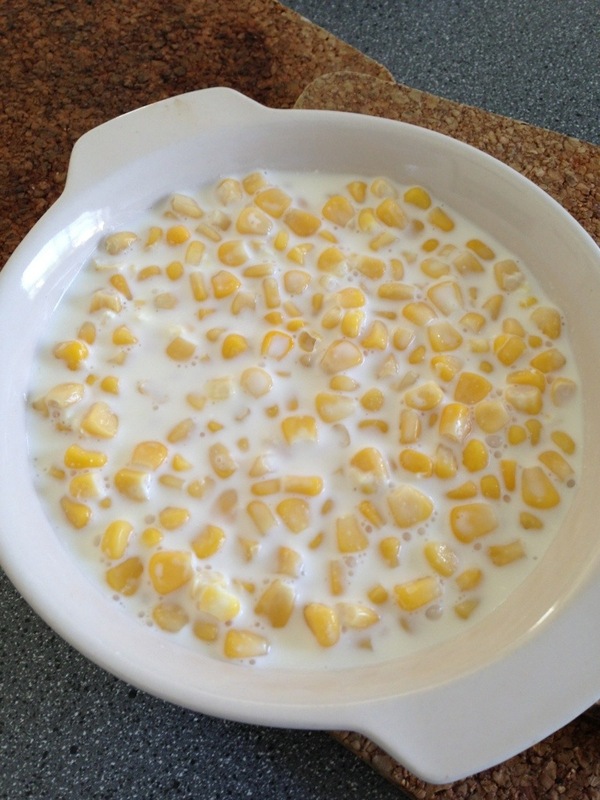 As the name suggests, it is literally Cheese & Corn. For $9 a serve, I must say that it is not worth it (monetary wise) because this can be made at home for a fraction of that amount. I think it’s worth making at home though because it’s so easy and you only need three ingredients – literally. 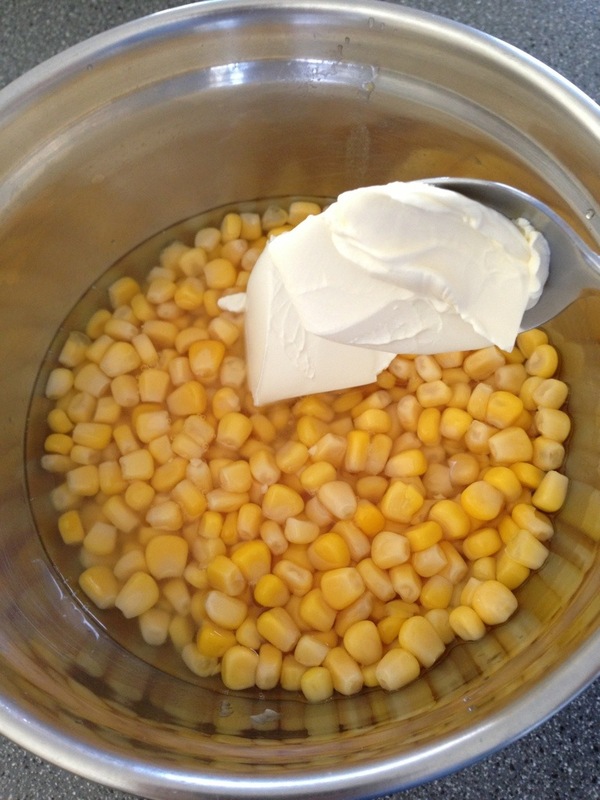 It’s also delicious as well – Cheese & Corn is a great combination. Best of all, by using canned corn kernel, you can make use of the liquid that it comes with too – sweet and full of corn flavour. It’s supposed to be sweet and salty – the salty part coming from the Cheese. 1. 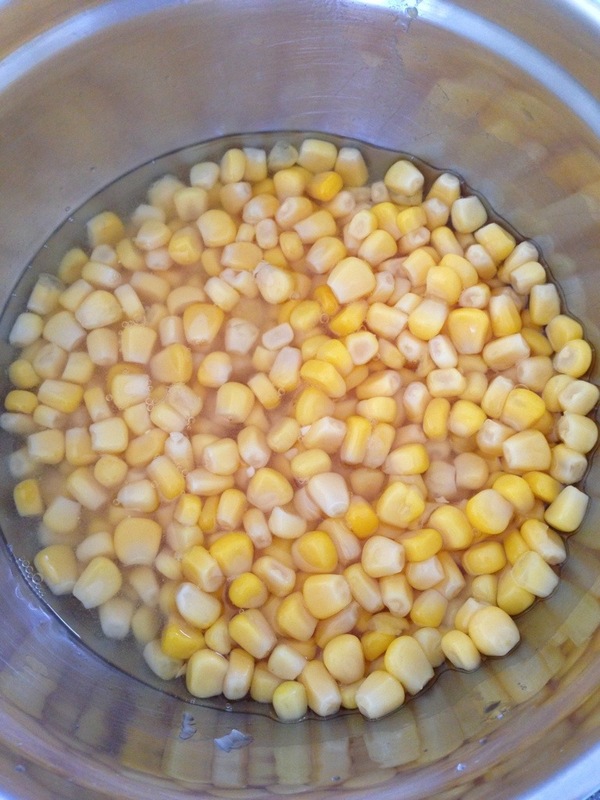 Pour the can of Corn Kernels – water and all – in a mixing bowl. 2. Drain out and discard approximately half the water. 3. mix in well the Thickened Cream. Feel free to add salt to the corn mix if you think it’s lacking. 5. Sprinkle the Cheese all over the top in an even layer. 6. 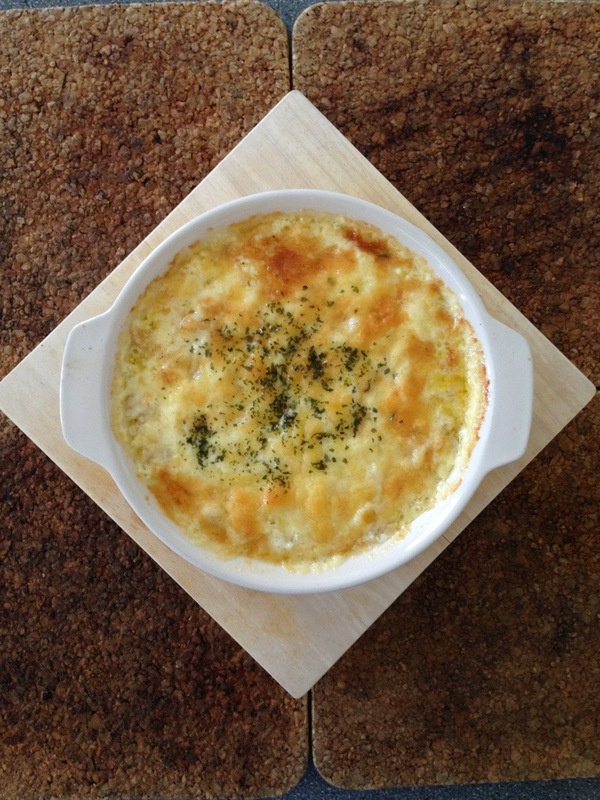 Place under a top grill until the Cheese becomes nice and golden. 7. Garnish with dried Parsley – grab a pinch of it and rub it tightly between your index finger and thumb and distribute it around the dish – doing it this way, you will get nice delicate pieces all over, reminiscent of well chopped, fresh parsley.